General Motors (GM), one of the world’s largest automobile manufacturers, was founded in 1908. 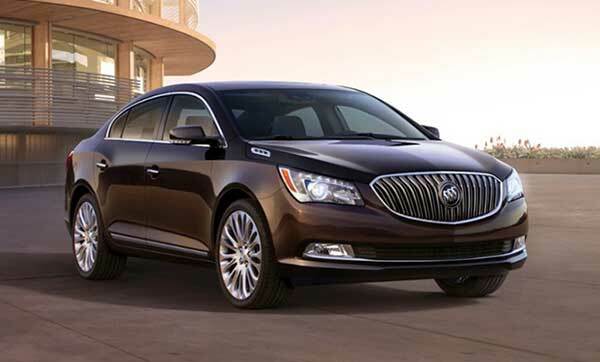 General Motors history is vast, it started out as an investment firm and holding company for Buick. However, since William Durant (the founder) was an incredibly smart man, he soon managed to purchase the rights of other companies, such as the world-famous Cadillac, Oakland (later renamed to Pontiac), and Elmore. That same year, Durant also managed to take over many car companies that built accessories and parts. This process gave birth to the General Motors and soon the company began its journey in the automobile market. Upon entering the ranks of other automobile companies, General Motors was able to acquire Catercar, Ewing, Rapid Motor Vehicle Company, and Reliance Motor Truck Company. Today, General Motors has these main brands as its divisions namely Chevrolet, Cadillac, GMC, and Buick, all of which are American made automobiles and many other relatively smaller companies operating worldwide. Within a year, General Motors was able to acquire more than 20 companies. However, in 1910, Durant lost control of the company to a bankers’ trust and ended up in large amounts of debt (around $1 million). Therefore, he was forced to leave the firm and then went on co-found the Chevrolet Motor Company, which in turn followed the incorporation of the General Motor of Canada. 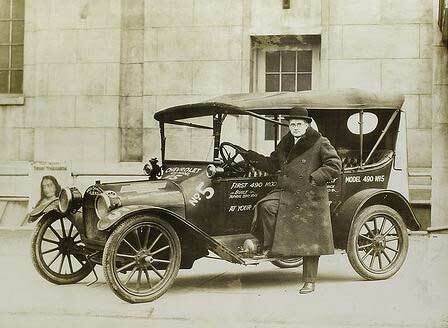 In 1918, GM acquired the Chevrolet stock from the famous McLaughlin Motor Company. But soon the US was hit by a power recession and in 1920, Durant again found himself out of the company. However, this time period proved to be the most successful for General Motors and auto sales reached the 4.5 million mark. Therefore, the auto industry in the US now had three giants: Chrysler, Ford, and GM. This is where Alfred P. Sloan made his way into the company and led GM on a course where it became the world’s dominant automaker it is today. He was the one who mainly established GM’s ladder of success and due to his efforts the company was able to acquire Vauxhall of England in 1925 and Opel in 1929. During the 30s, Sloan and his team expanded the company even more by targeting each of GM’s divisions to a socio-economically and specific demographically identifiable market segment. Through these efforts, GM became the largest automaker by sales in the world and was able to increase its sales outside Canada and the US by approximately 350,000 vehicles. By the 40s, General Motors had entered the field of aircraft design and manufacturing and the company manufactured its 25th millionth US made car in 1940. However, due to the impending war, General Motors shifted all of its interests and production to the war effort. During this time period, the company produced more than $12 billion worth of war materials. After the war, in 1949, the company introduced the famous Buick Roadmaster and Cadillac with ‘Tail and Fins’ and an overhead V8 Engine. In the 1950s, the company gained even more popularity by introducing a series of back-to-back hits, including the Cadillac El Dorado and Chevrolet BelAir and Corvette. Therefore, in 1955, General Motors became the first ever company to exceed a billion dollars in sales within a year. As the new decade began, GM’s market share stood at more than 50%. 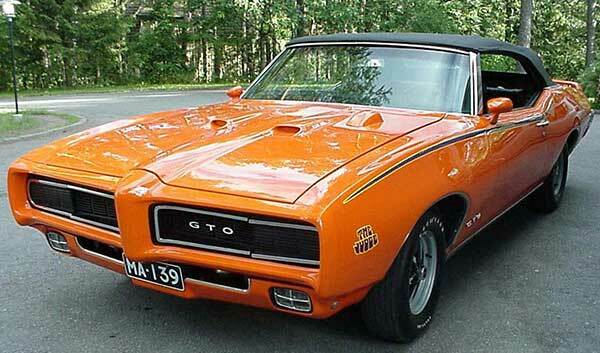 Not to mention, it was during the 60s that the company produced some of the world’s most iconic muscles cars, such as the Chevrolet Camaro, Firebird, and Pontiac GTO. In 1971, GM built the Lunar Roving Vehicle which was used for the Apollo 15 mission and also introduced the famous Chevrolet Vega that ruled the market in the 70s and 80s. However, while the company was boosting in sales, it was also receiving numerous complaints regarding brake problems and other defects in its vehicles. Therefore, some of the cars produced during that period were criticized as X-Cars and this led to a decrease in overall sales. However, in 1982, the company introduced the J-Body Style Cars, such as the Pontiac Sunbird and Chevrolet Cavalier. 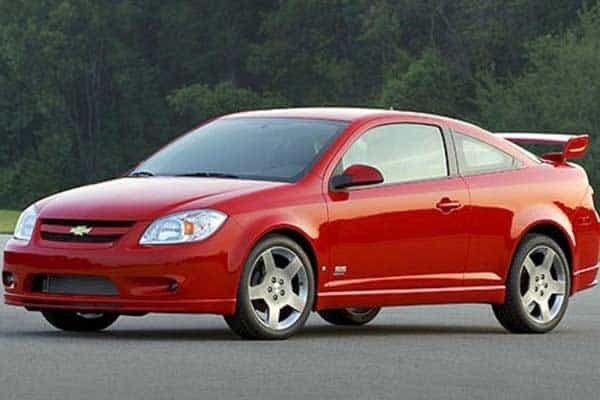 The quality was better but people still weren’t satisfied and this lead to the company producing its famous vehicles, the Pontiac Pursuit/G5, and the Chevrolet Cobalt in 2004. It was during this period, GM had shifted its interests to SUVs. Initially, the company was achieving profits, but due to oil prices soaring and sales plunging, GM ended up losing approximately $10.6 billion. Therefore, in 2008, Toyota managed to surpass GM as the world’s largest automobile manufacturer in regards to sales. General Motors was going through a great crisis this time and received a loan of $13.4 billion for the Bush Administration to keep the company afloat. In 2009, the Obama Administration forced General Motors to shut down and numerous conferences and meetings were held. However, in 2010, the company was able to pay back $6.7 billion in advance and was renamed from General Motors Corporation to General Motors Company with shares opening at $35 on the New York Stock Exchange. Today, General Motors exists as the leading automobile manufacturer in the US and produces vehicles in 37 countries under thirteen brands, namely Cadillac, GMC, Buick, Chevrolet, Vauxhall, Opel, HSV, Holden, UzDaewoo, Jie Fang, Baojun, Wuling, and Alpehon. The company has numerous joint ventures, such as the Isuzu Truck South Africa, General Motors Egypt, General Motors India, GM Uzkeistan, Ghandhara Industries in Pakistan, GM-AavtoVAZ in Russia, and FAW-GM in China. General Motors has a total of 216,000 employees and has revenue of approximately $155.929 billion (according to a report of 2014). GM is one of the most powerful auto manufacturing companies out there today, with brands such as Chevrolet, Cadillac, Buick and GMC under its control. Hope you enjoyed reading the history of General Motors and looking at pictures of the GM logo and models. If you liked this post, you might want to check out this logos of all automakers globally to learn about them.